Sat July 13 : The Dunwoody Nature Center hosts its very popular Summer Concert Series from May thru July. 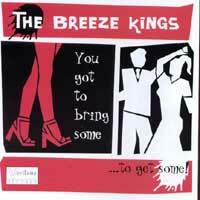 The Breeze Kings are very happy to be the featured performers on Sat July 13 this year. 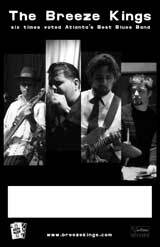 The concert will be 7-9pm. Tickets are free for members and children under 3, $5 for non-members, and $3 for kids. More info to come.